La Sirène, L’Hippocampe, Le Bois de Valmarie. The main goal of these three campsites in the Languedoc Roussillon is to enable you to enjoy a great holiday in one of the most beautiful regions of France. 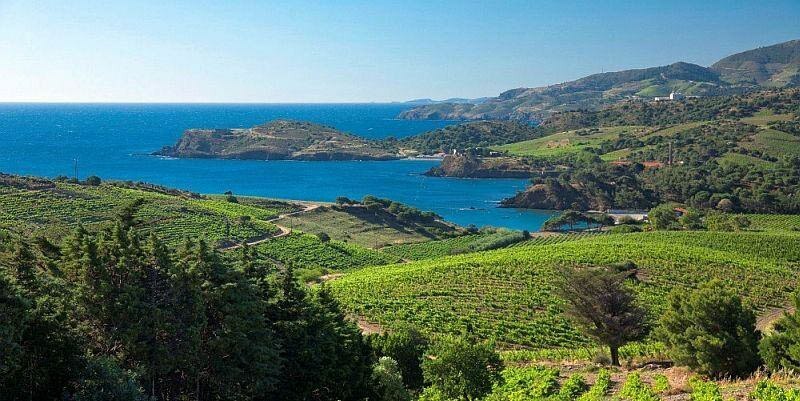 The Languedoc Roussillon, with its variety of landscapes, the diversity of its historic, natural, cultural and gastronomic heritage and of course its sunny climate, will definitely seduce you. The Septimanie counts as one of the most beautiful regions of France. 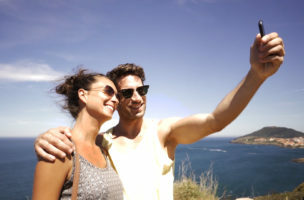 When you stay on a camping in South of France, you can discover many tourist sites, like the Côte Vermeille, Perpignan, the Galamus Gorges, the fortress of Salses, the Abbey Saint Martin du Canigou, etc. All these sites can be reached in less than thirty minutes by car from Argelès sur Mer and the campsites of the Sirène Holidays Group. The Sirène Holidays Group, leader in camping in South of France, invites you to spend an exceptional stay on one of its three campsites in Argelès sur Mer, an important beach resort of the region, close to Spain and Perpignan, and with one of the most important sunshine rates of the South of France!